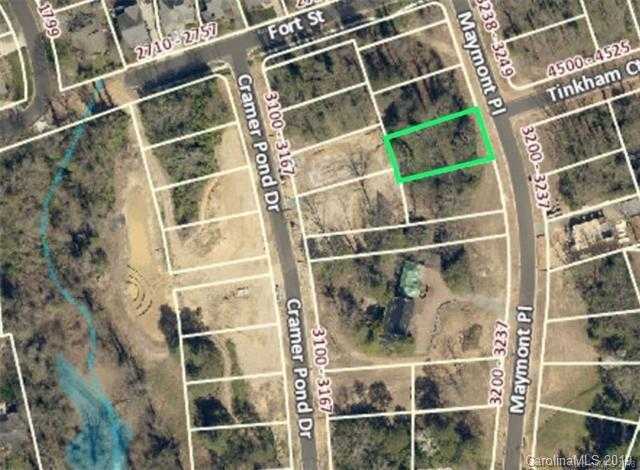 Extremely Rare PROPOSED PRE-CONSTRUCTION opportunity in Plaza Midwood’s newest neighborhood Cramer’s Pond, a charming 36 home community near Charlotte Country Club. 1 of 10 Arthur Rutenberg homes, this Modern Cottage Barclay plan highlights an open floor to great room w/11ft decorative beam ceilings, gas fireplace, gourmet island kitchen w/Thermador appliances, walk-in pantry and Morning room. 3 Bed/3.5 with all the finest brands such as Andersen windows, Thermador appliances, Rinnai tankless water heater, Trane heating & cooling w/gas furnace and much more! Please visit our model home to preview available sites and plans OR Design your Dream Home with one of our Award winning architects! There’s still time to customize your own interior design selections! Please, send me more information on this property: MLS# 3456637 – $1,026,000 – 3237 Maymont Place, Charlotte, NC 28205. I would like to schedule a private showing for this property: MLS# 3456637 – $1,026,000 – 3237 Maymont Place, Charlotte, NC 28205.